Located on the north shore of Lake Tahoe, Incline Village is a year round destination for weddings. Summers in Lake Tahoe remain the number one choice for most brides and grooms however winter weddings have gained in popularity with brides and grooms looking to incorporate skiing in their weekend wedding celebrations. 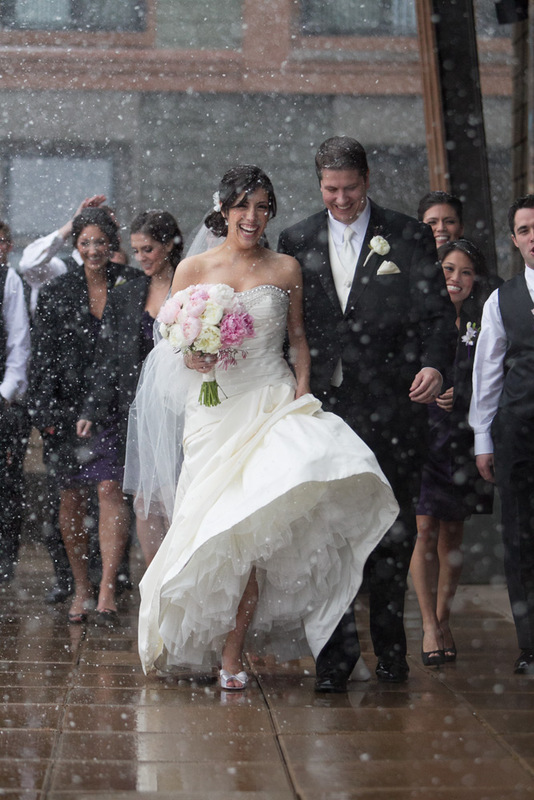 World class resorts like Squaw Valley, Alpine Meadows, Diamond Peak can be the perfect venue for winter weddings. Hyatt Regency Lake Tahoe and The Chateau, both located in Incline Village, have the perfect backdrop for your wedding.